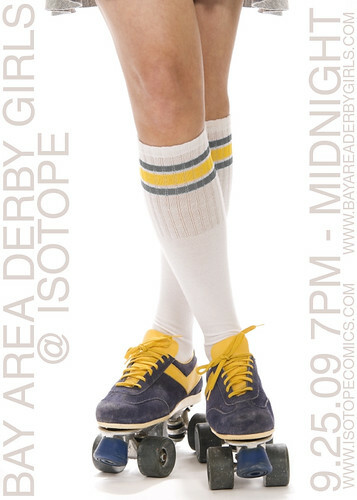 Come meet your favorite Derby Girl at the Isotope this Friday! You don't just blindly believe everything you read in the paper, do you? For shame! Didn't your mother tell you to only trust what you read in comic books? Ours did!